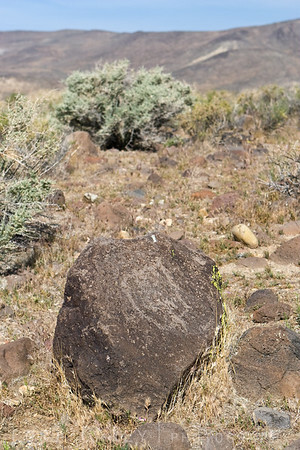 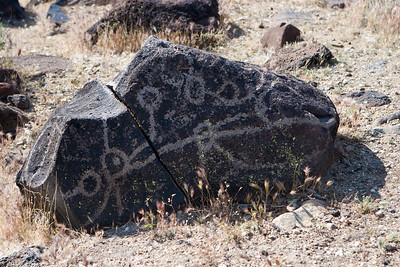 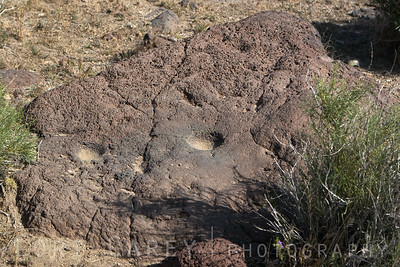 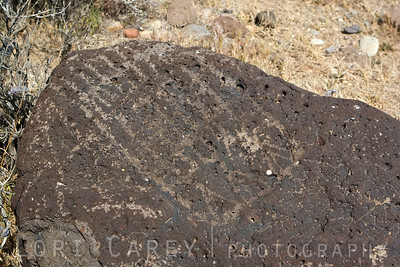 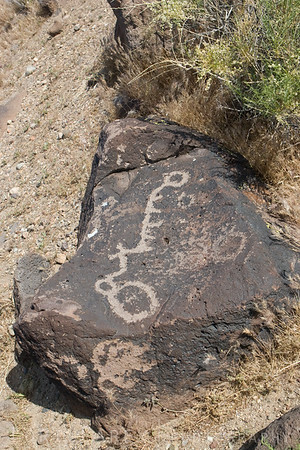 One of the many petroglyphs near our camp at Sheep Spring. 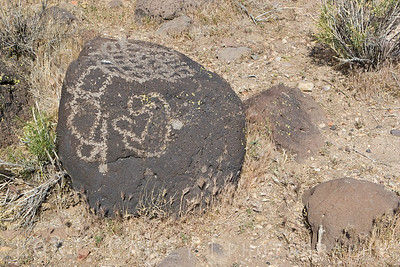 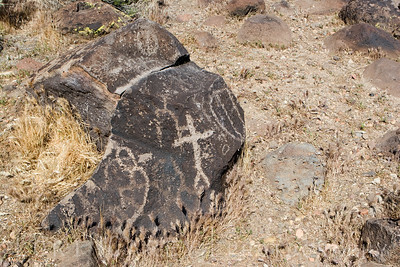 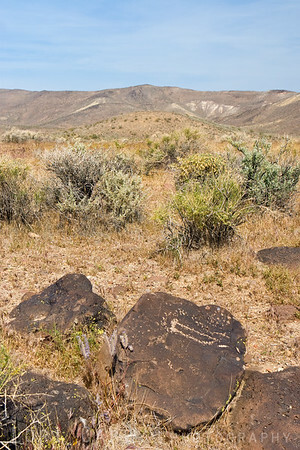 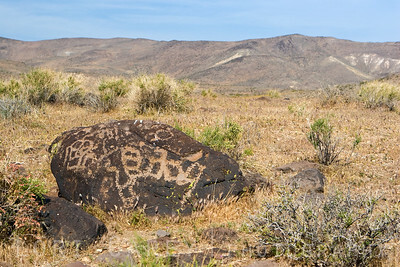 Native American petroglyphs (rock art) on the hill behind Sheep Spring. 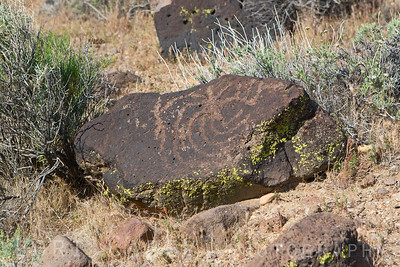 Sheep Spring was an important water source for Native Americans and animals. 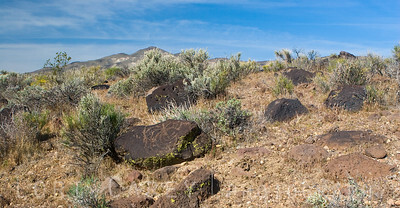 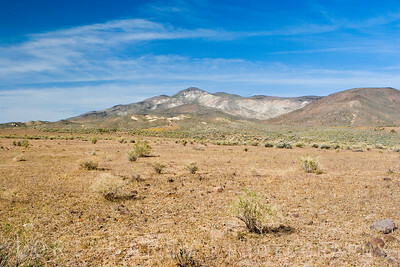 The hill behind our campsite was covered with petroglyphs.